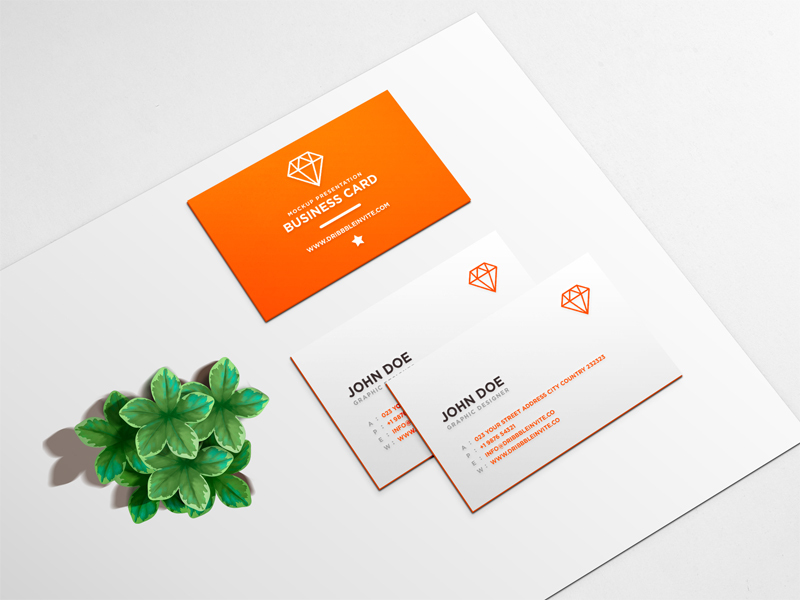 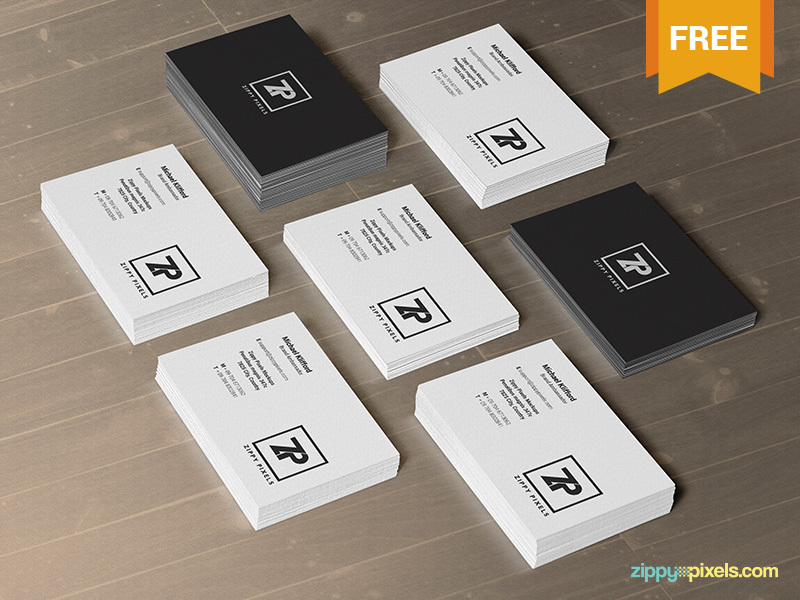 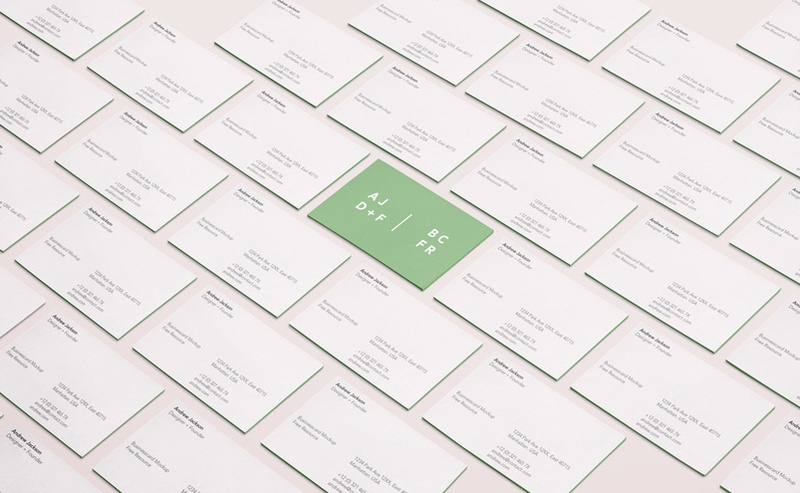 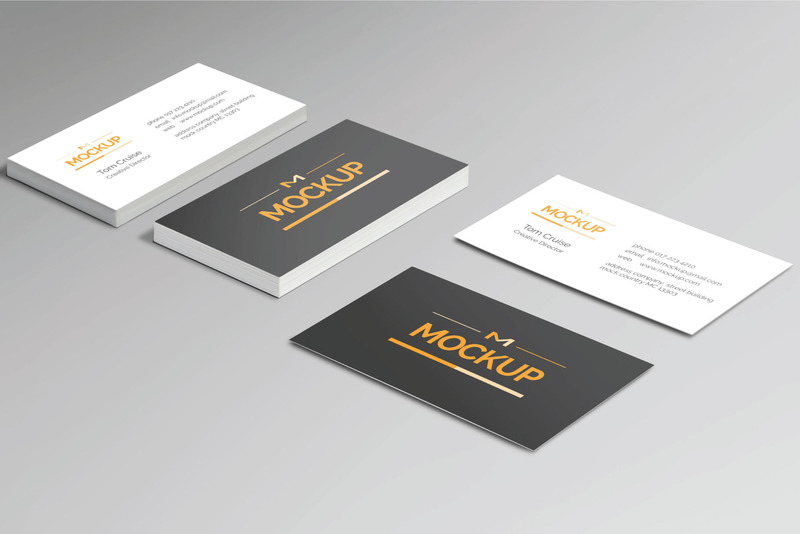 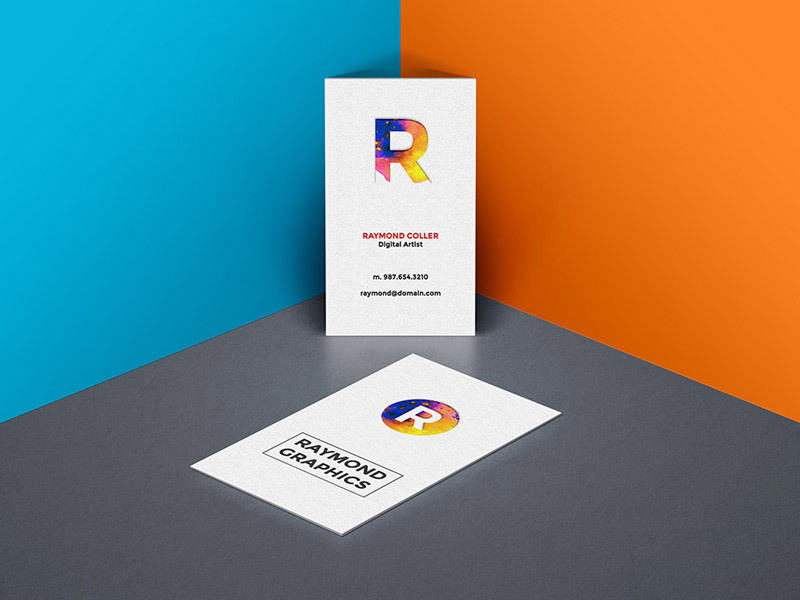 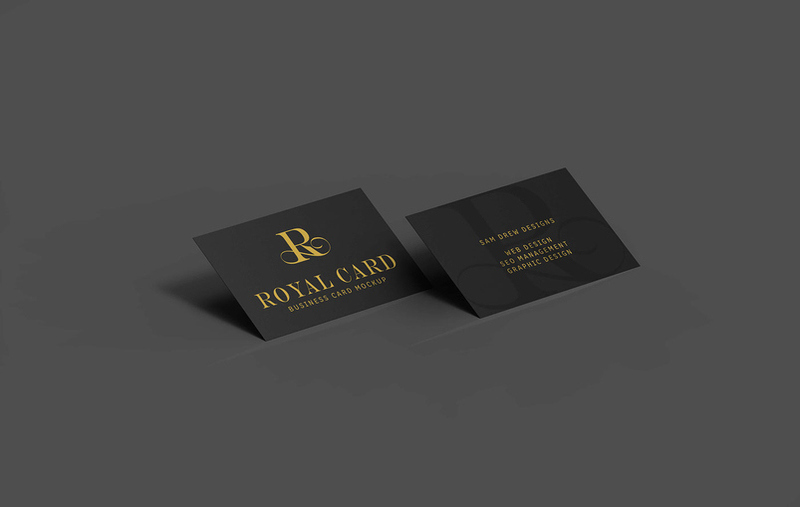 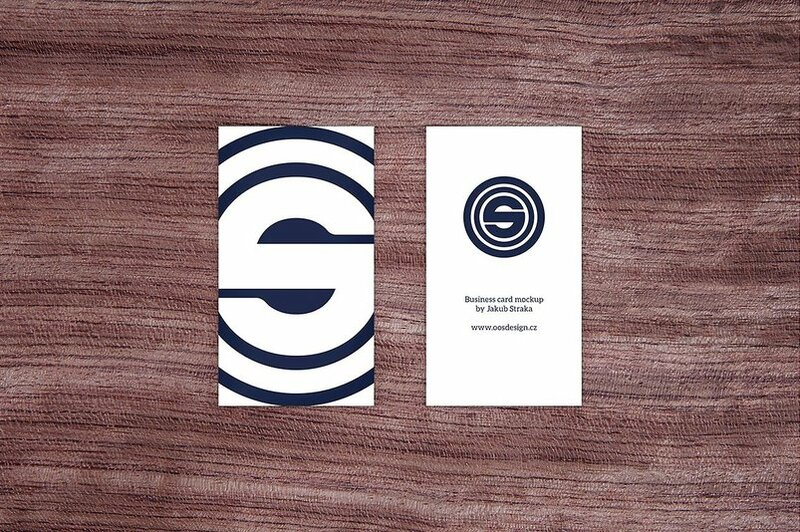 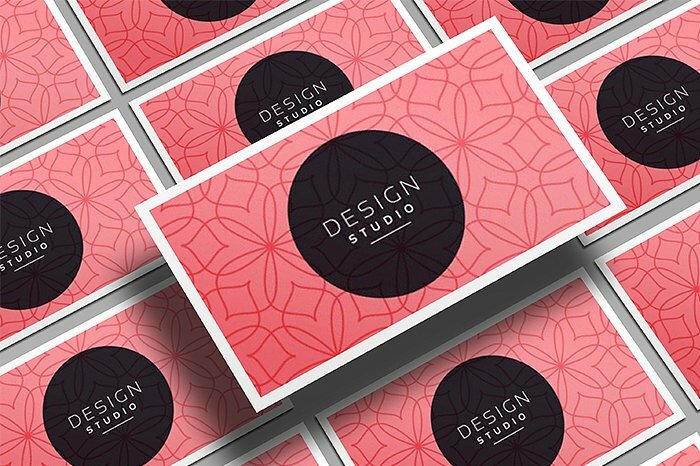 Mockups are an easy and hassle-free way to showcase your business card designs with style. 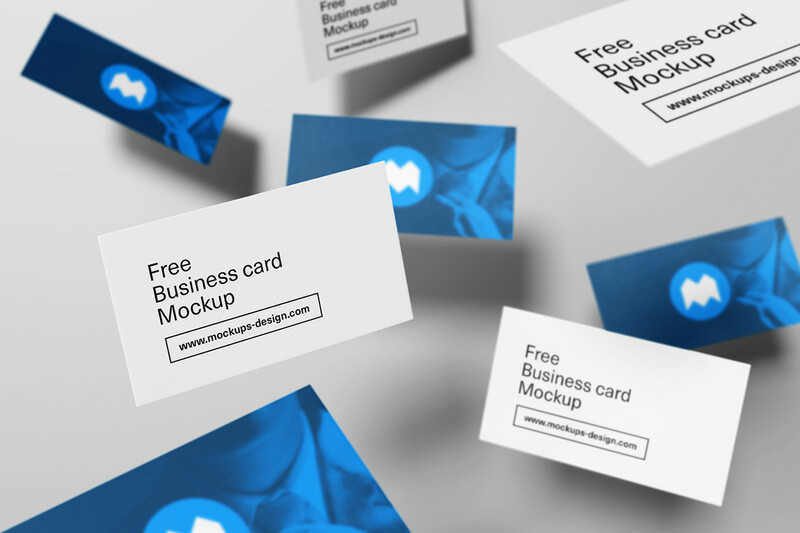 The only difficulty is to find high quality mockups. 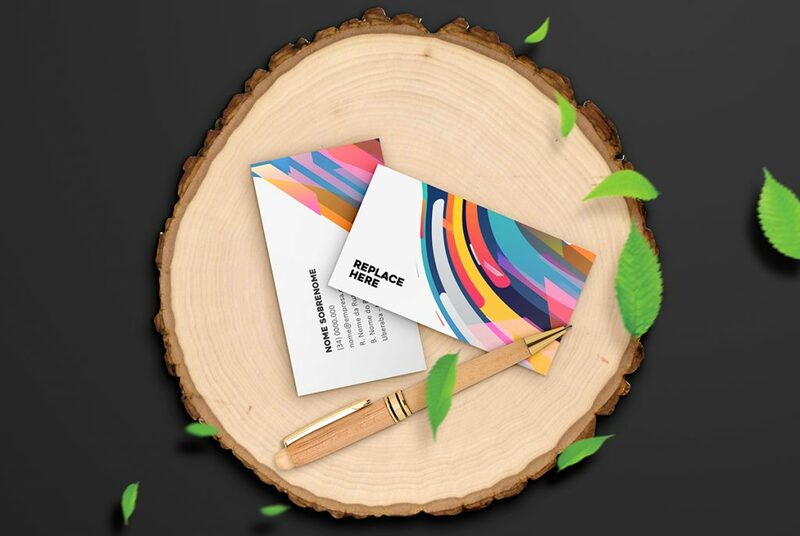 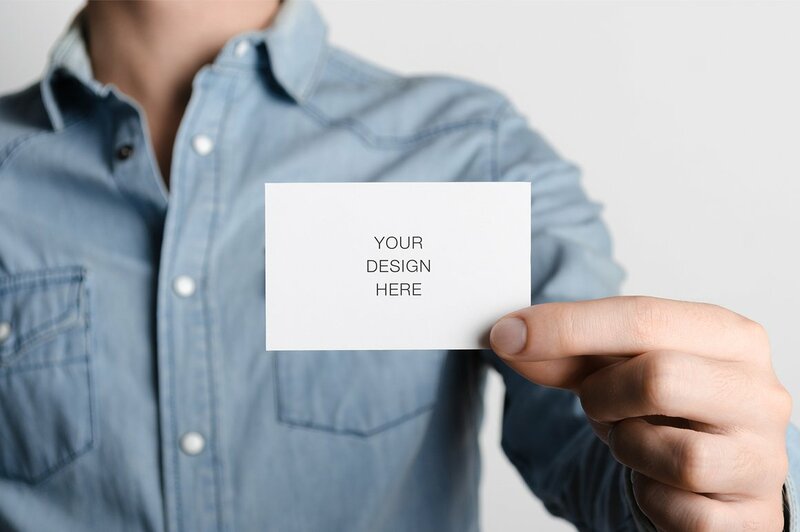 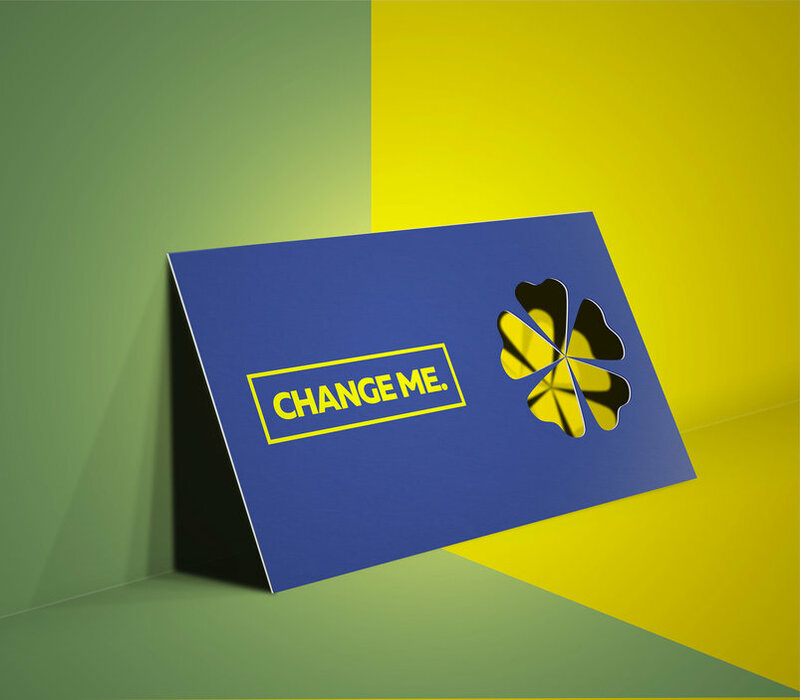 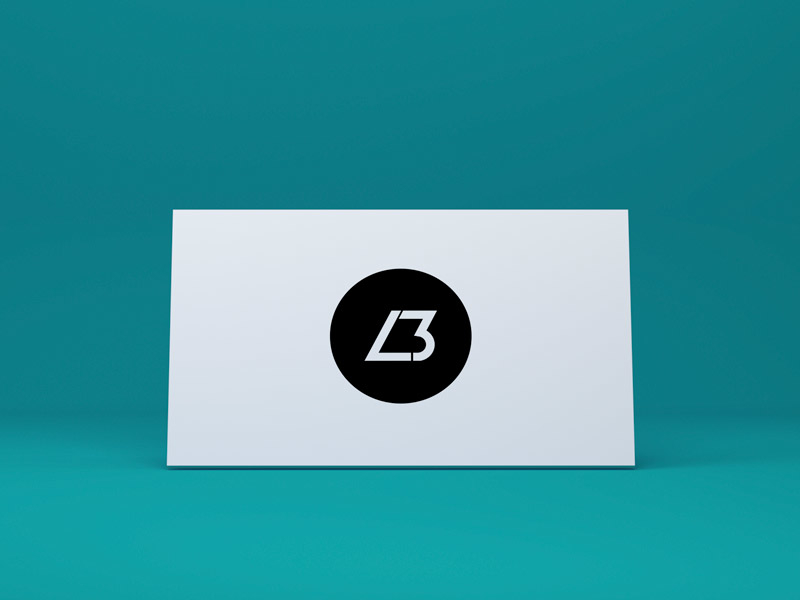 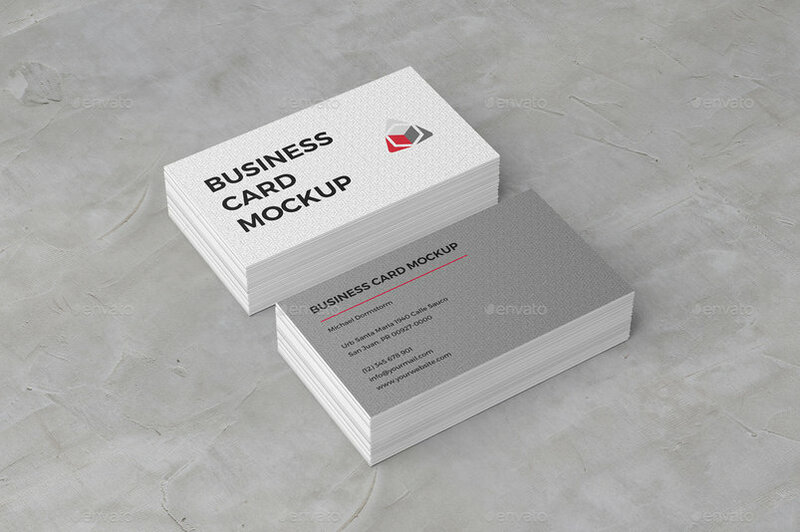 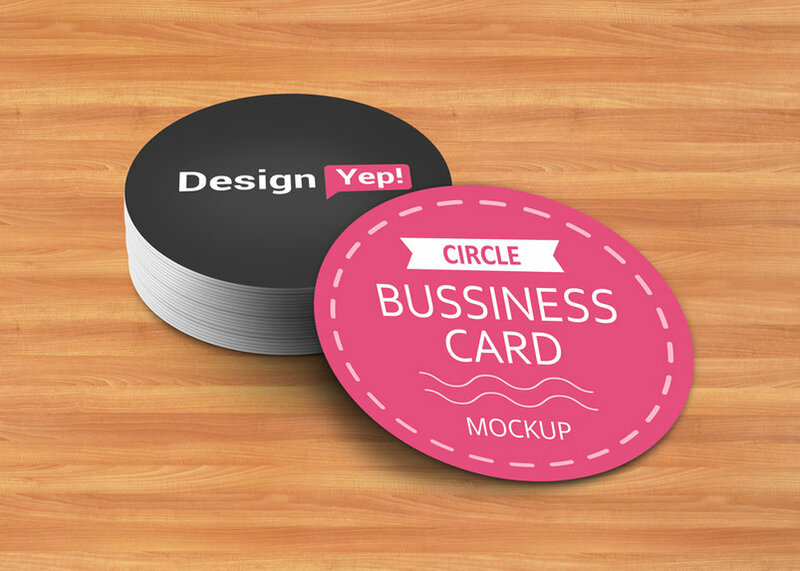 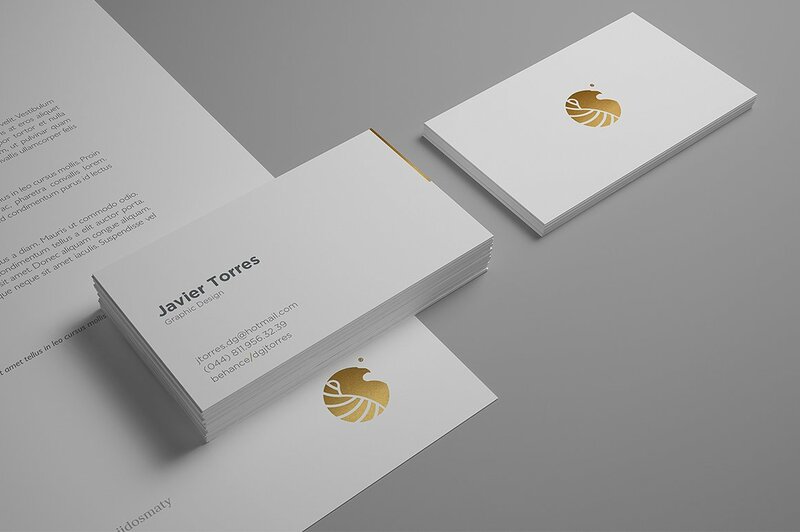 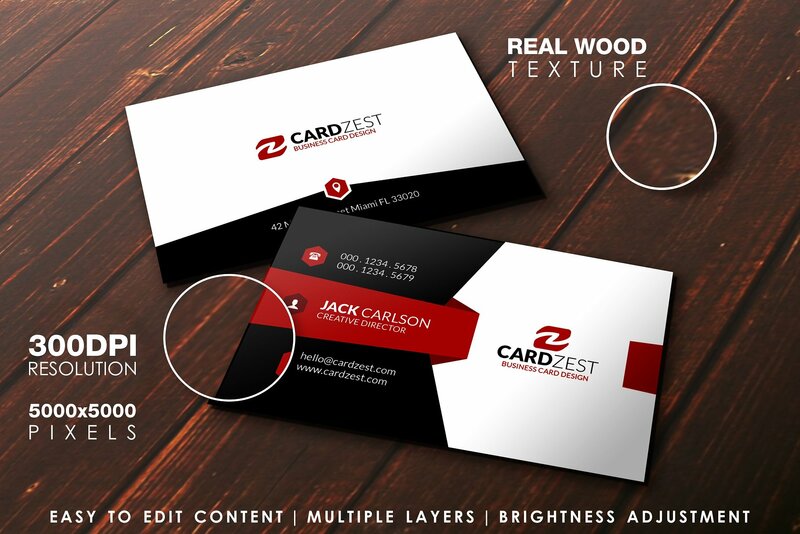 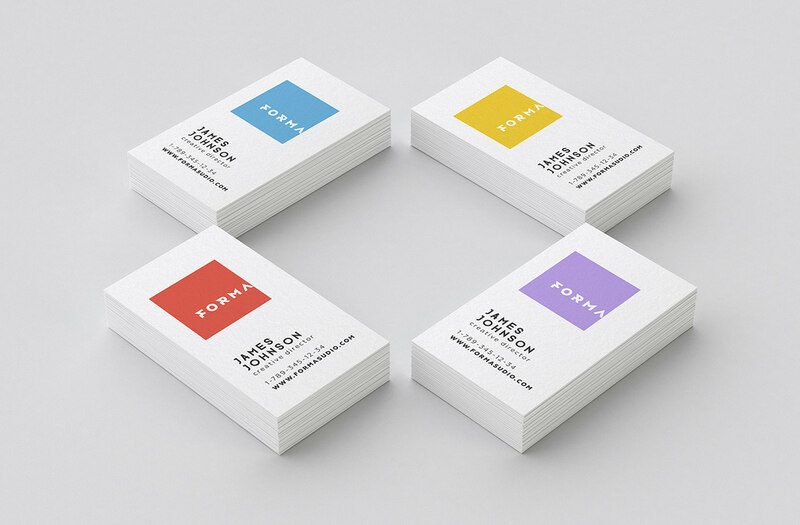 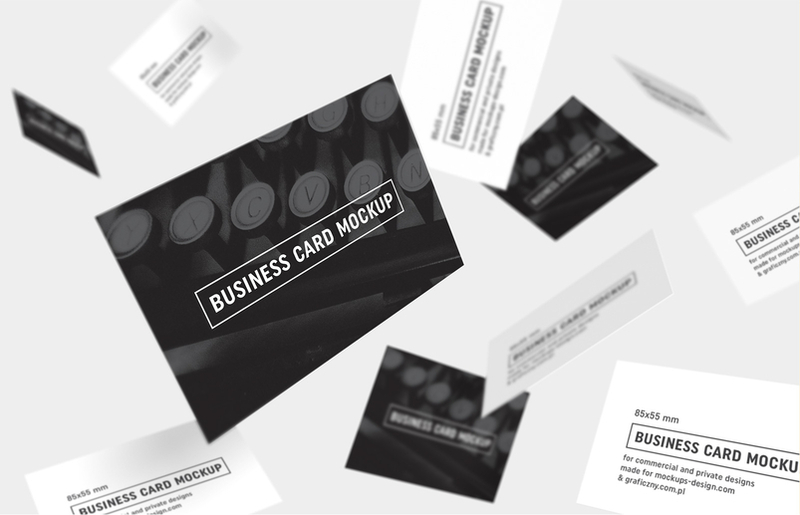 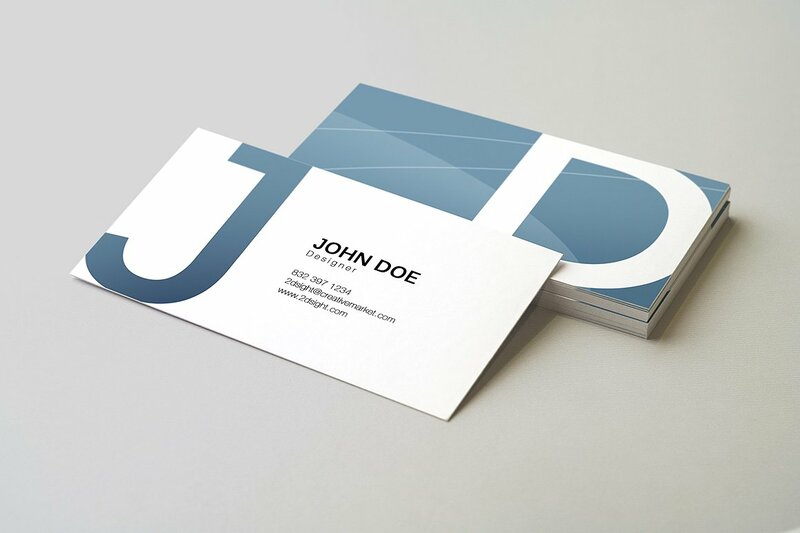 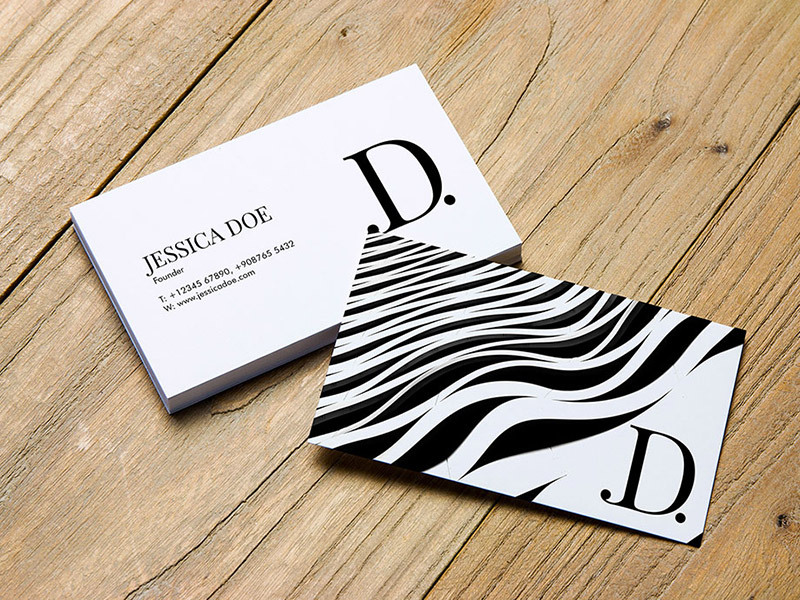 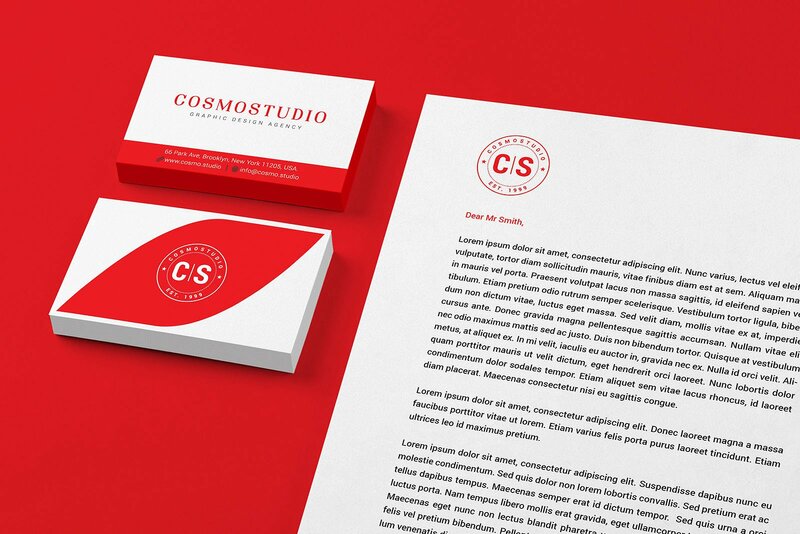 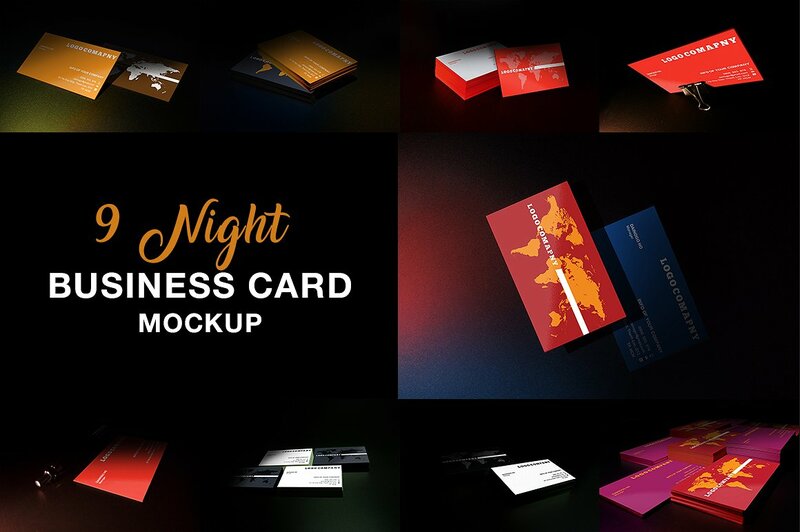 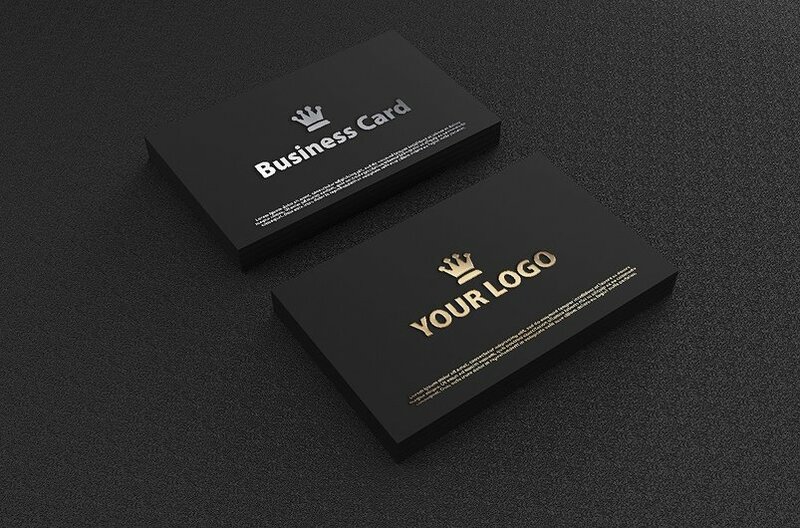 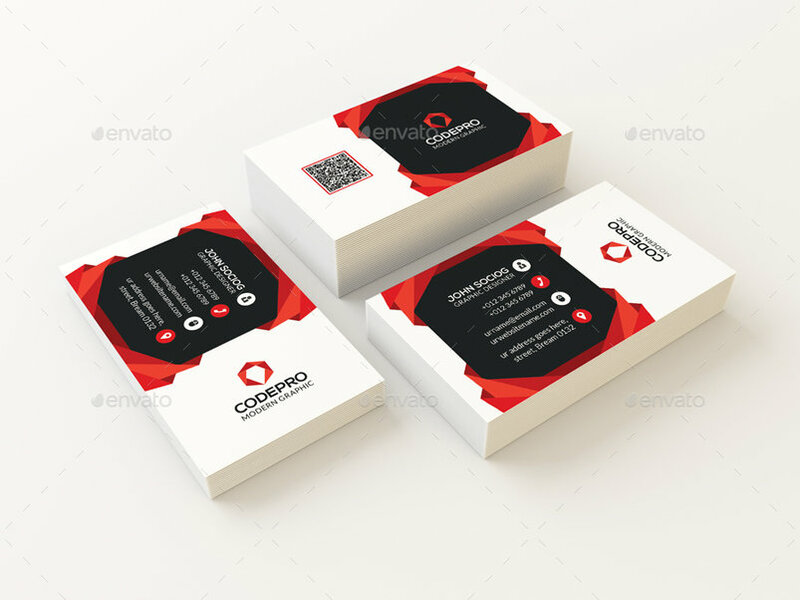 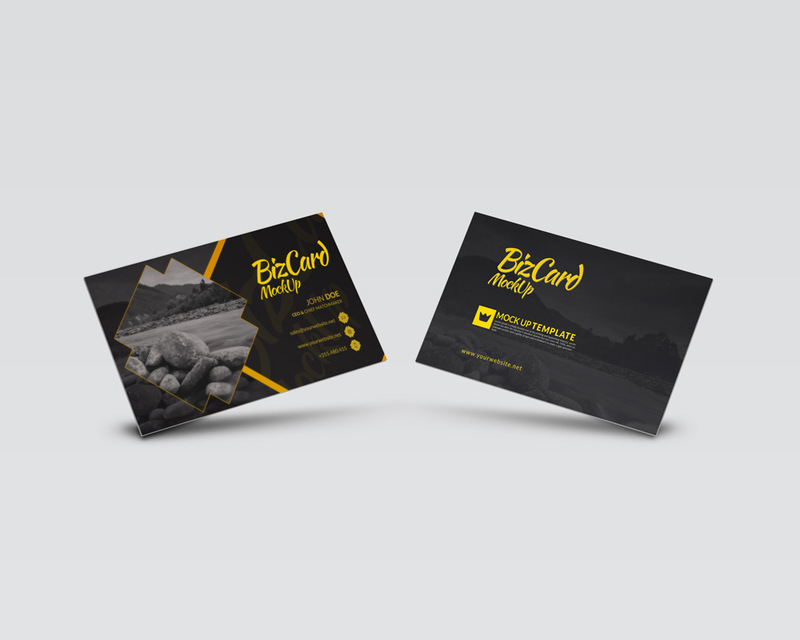 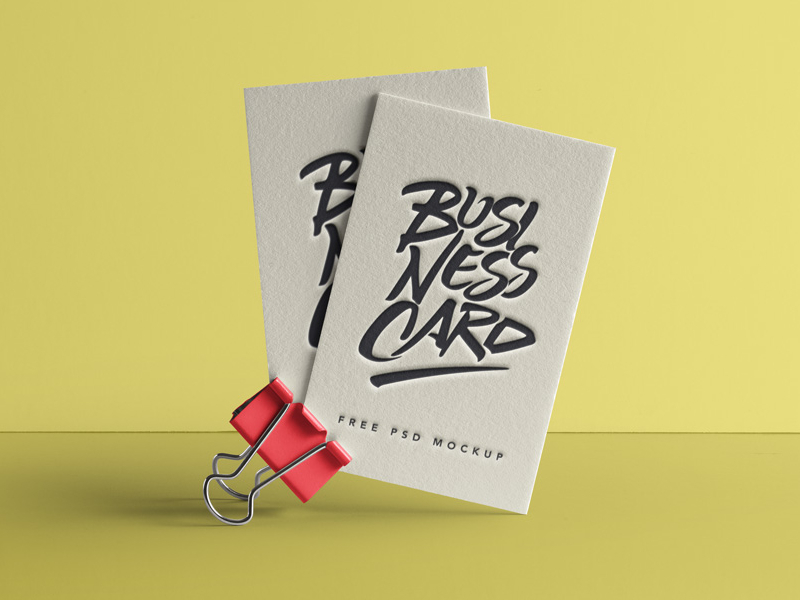 But don’t worry we have gathered the best business card mockups available out there. 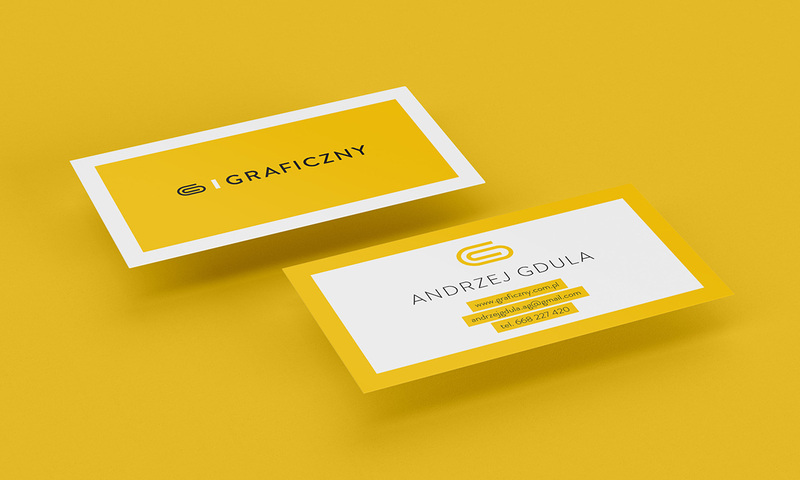 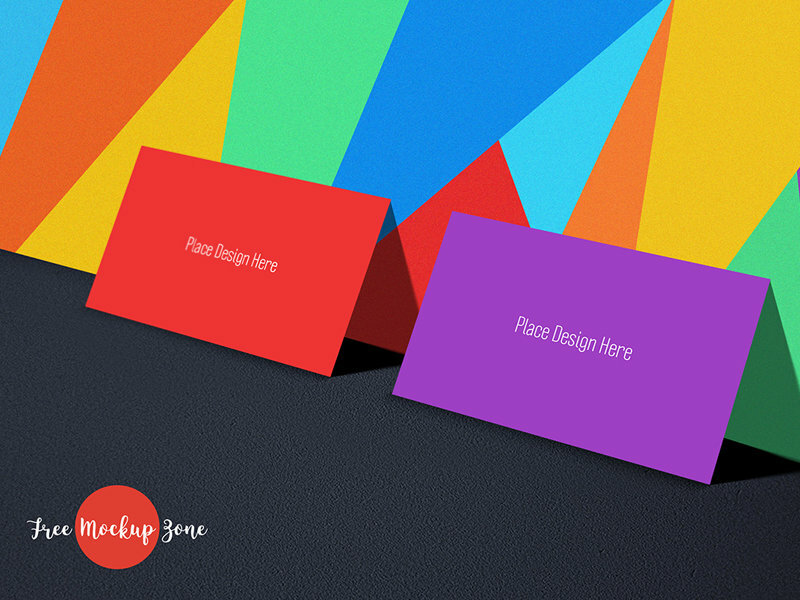 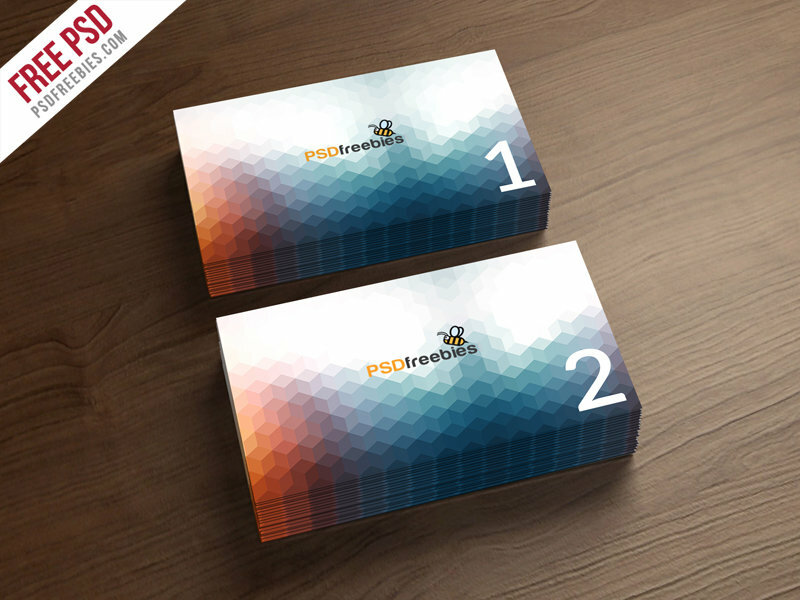 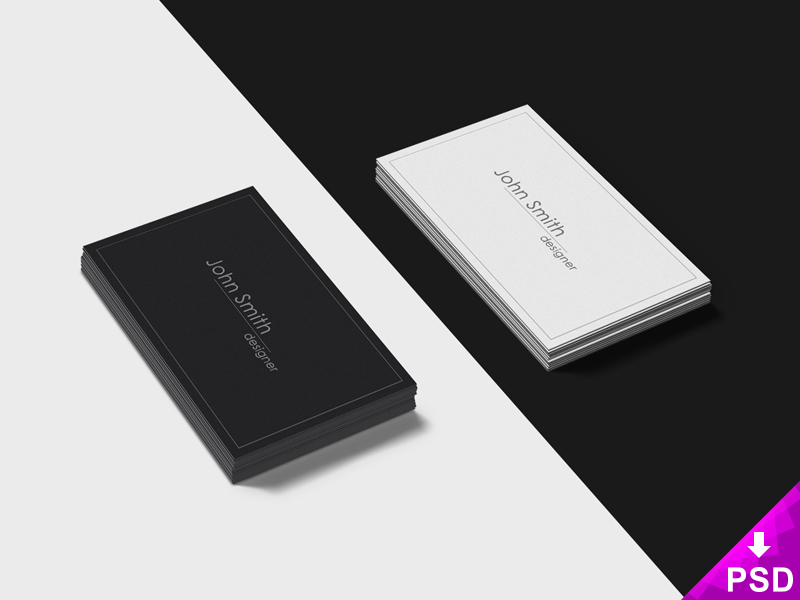 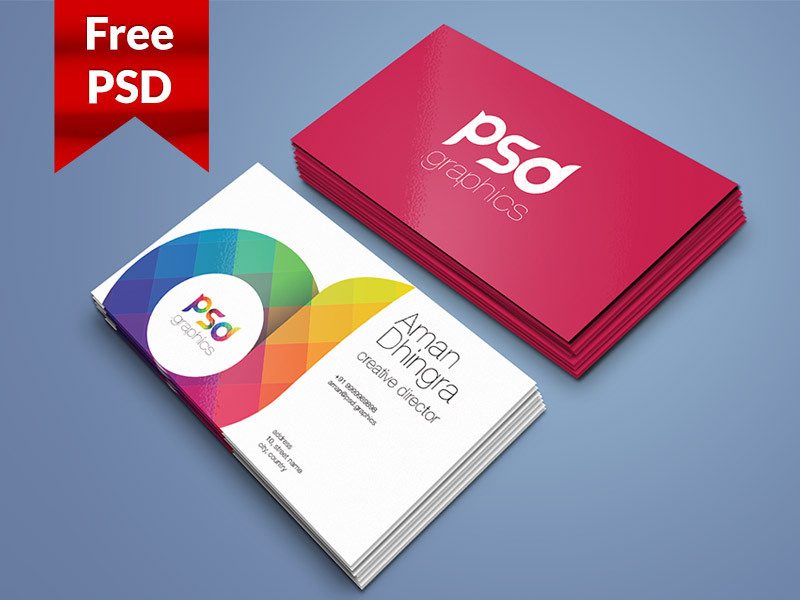 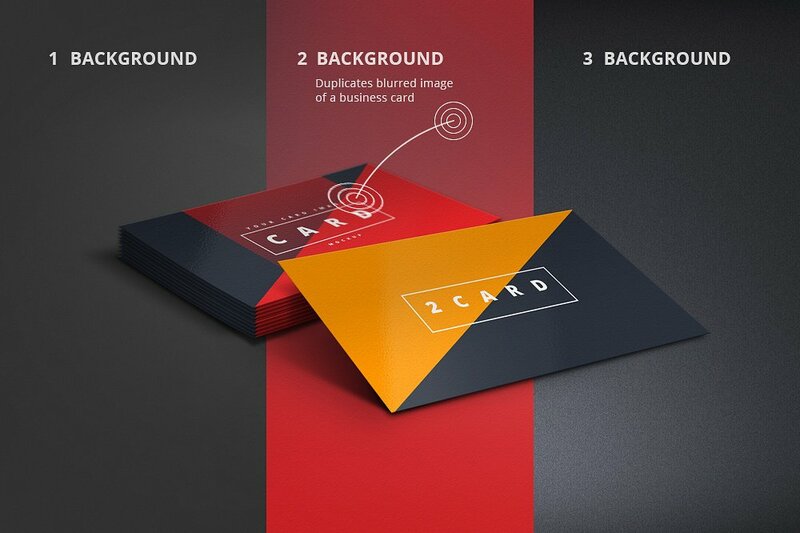 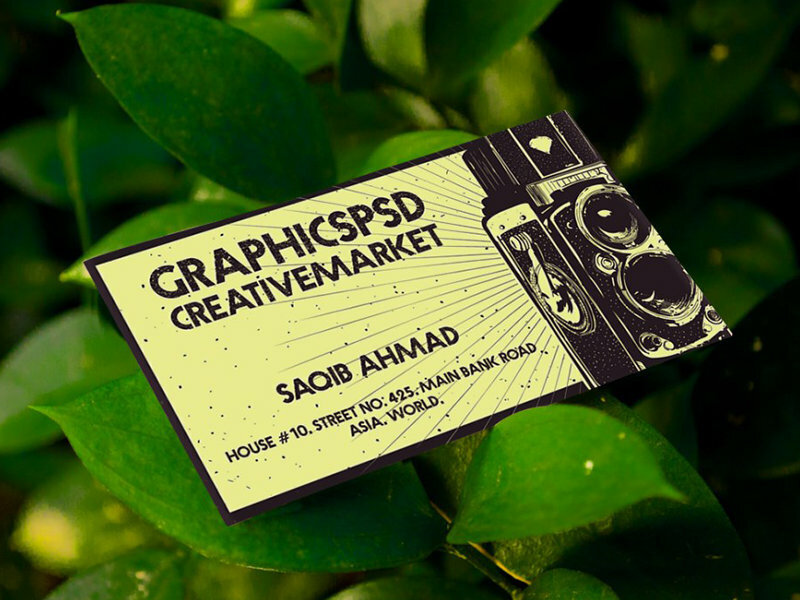 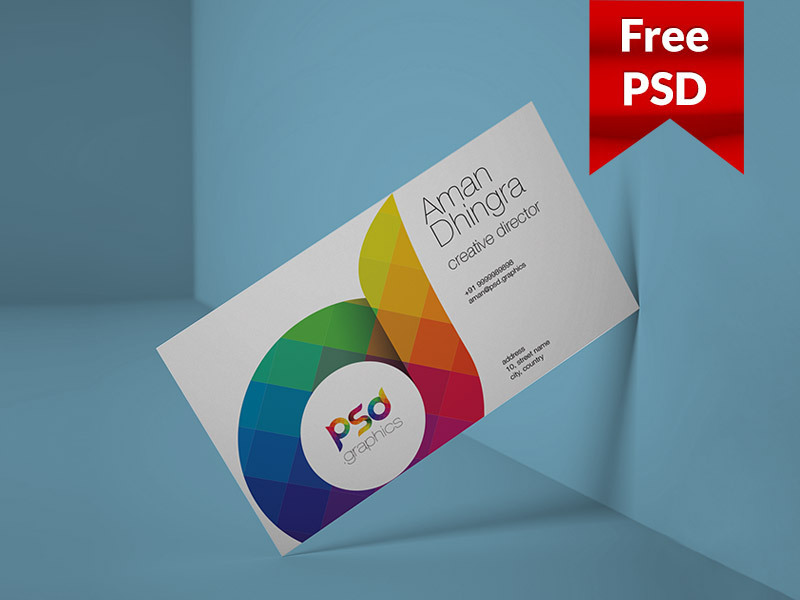 In this showcase we are presenting some High-Quality Business Card PSD Mockup Templates . 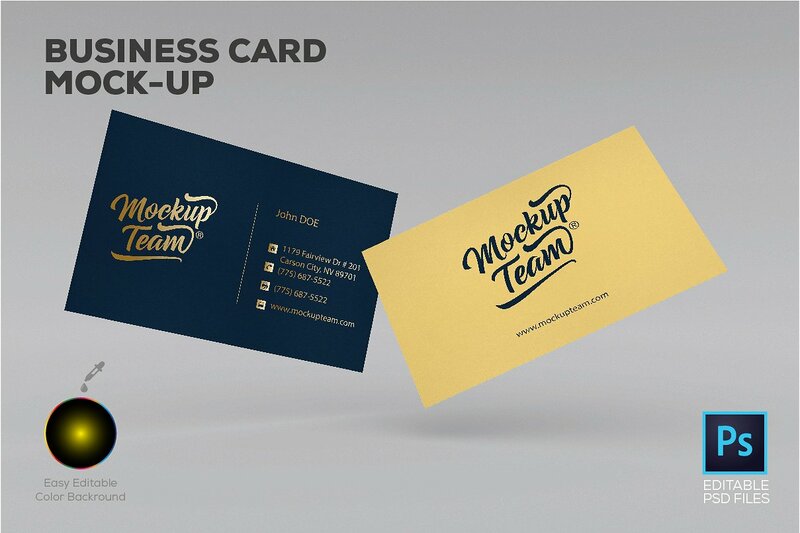 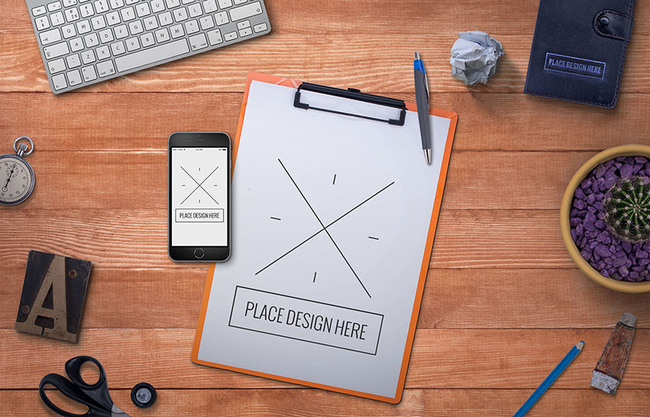 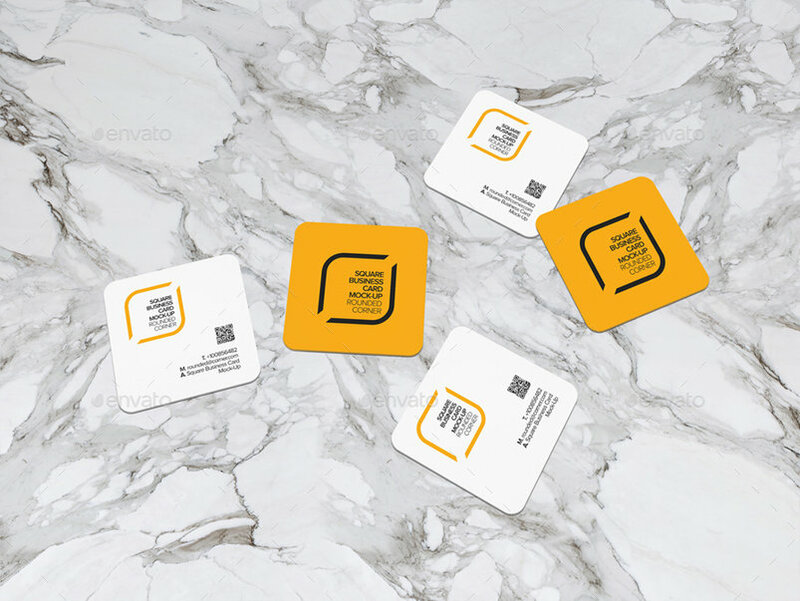 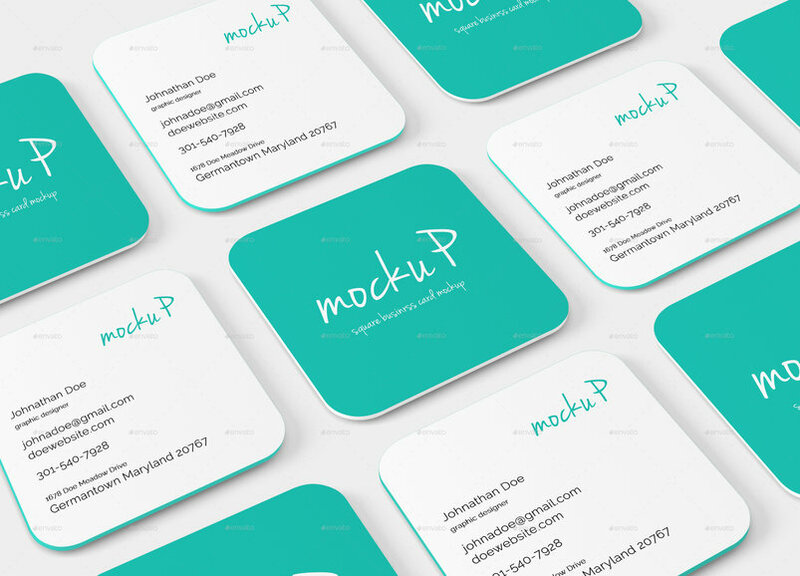 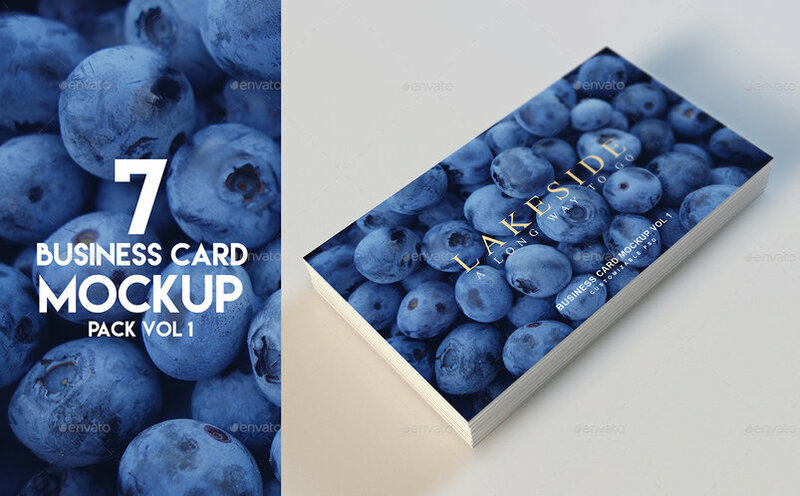 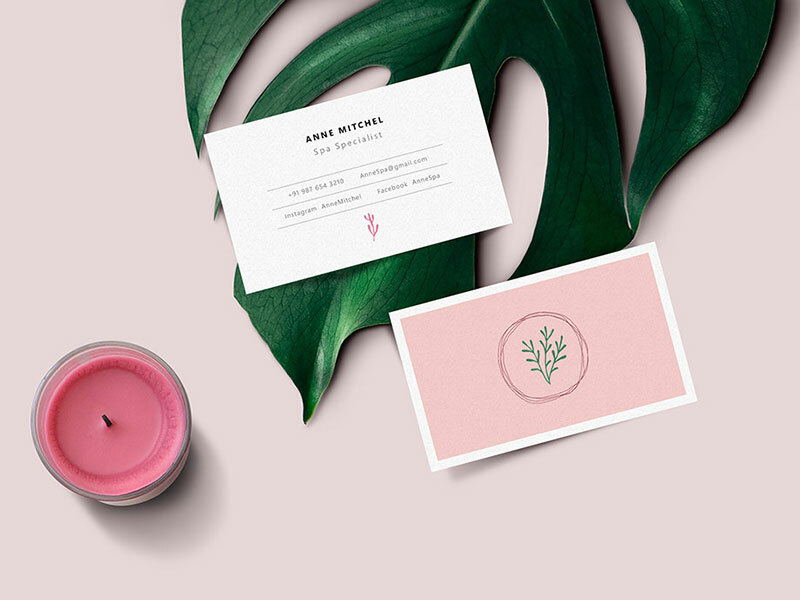 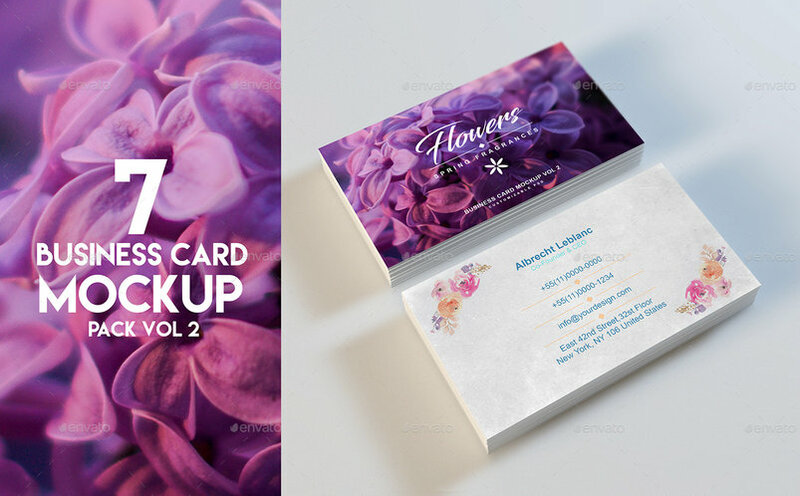 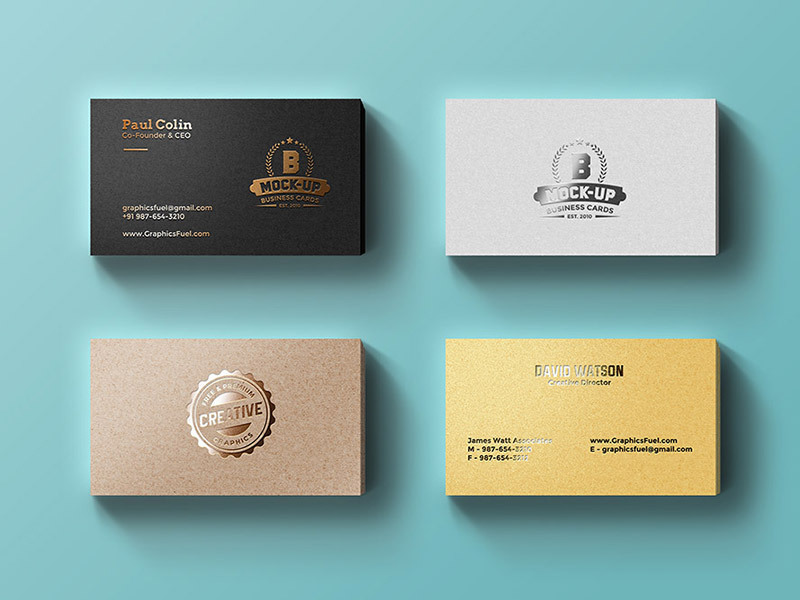 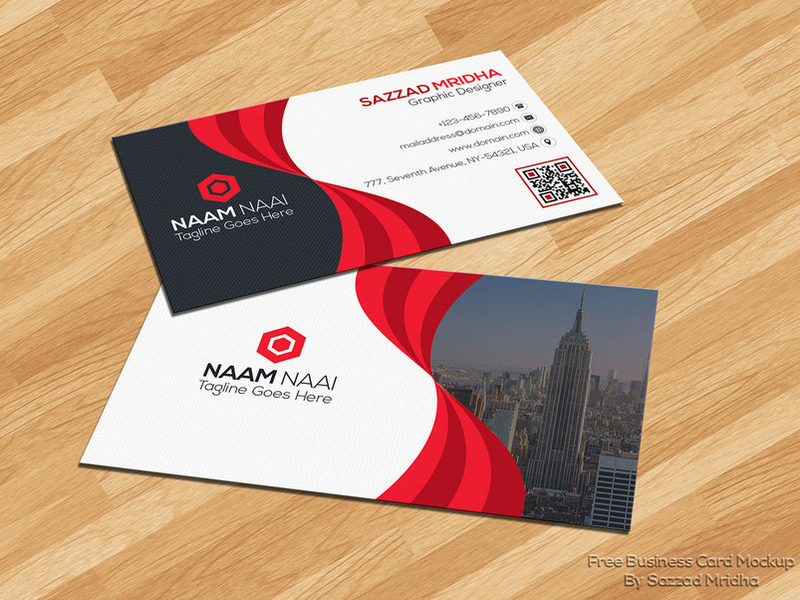 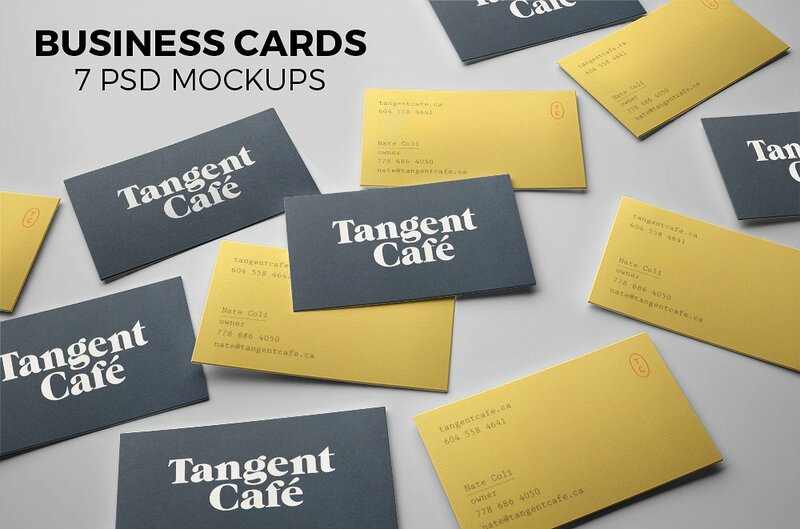 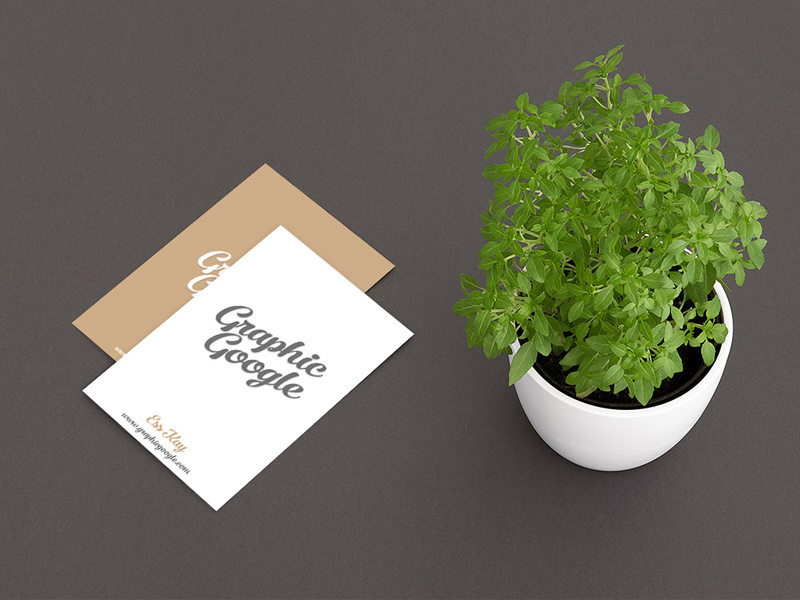 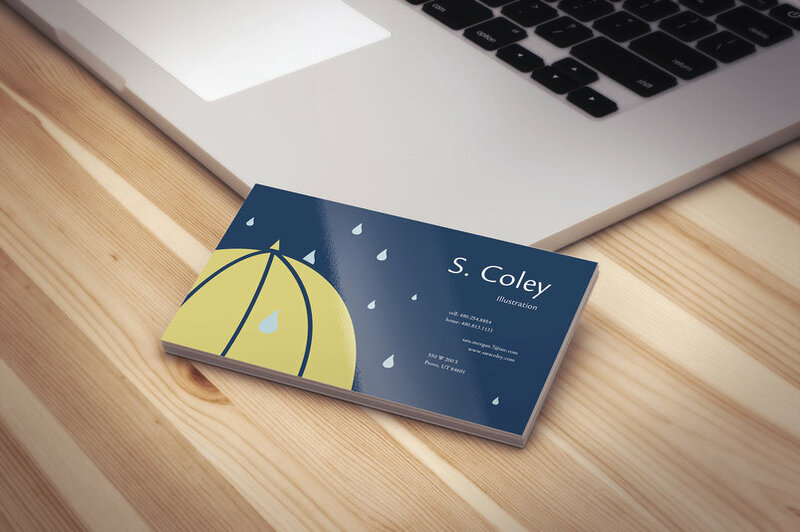 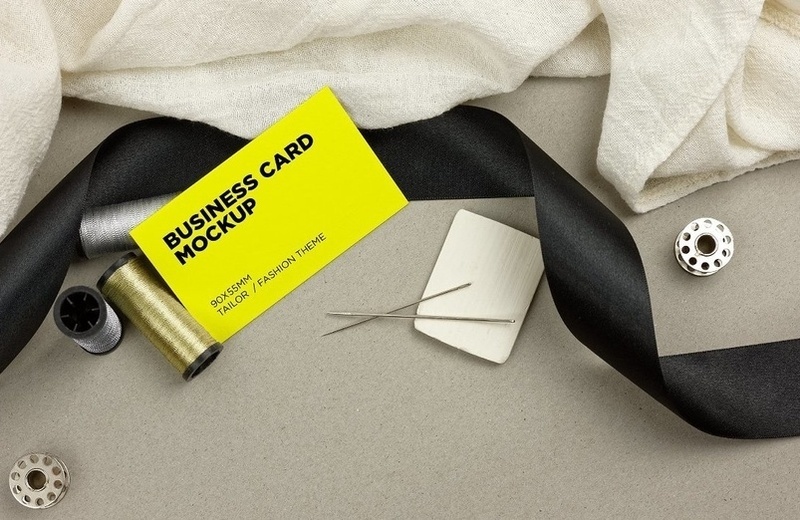 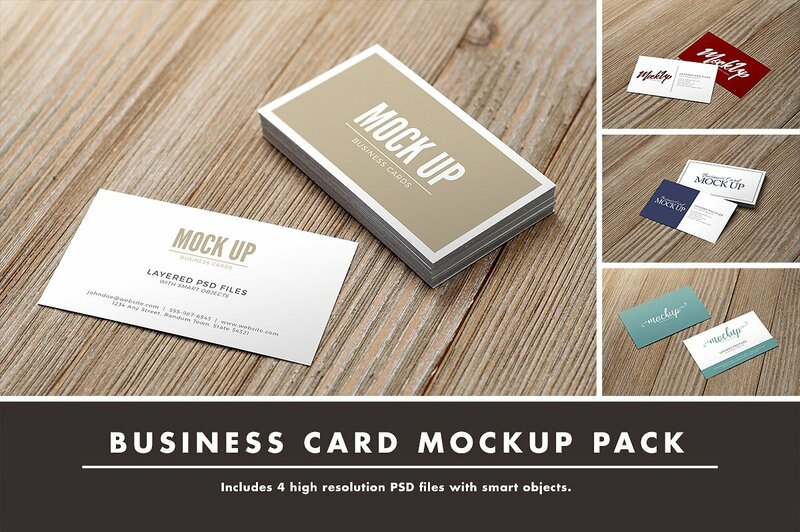 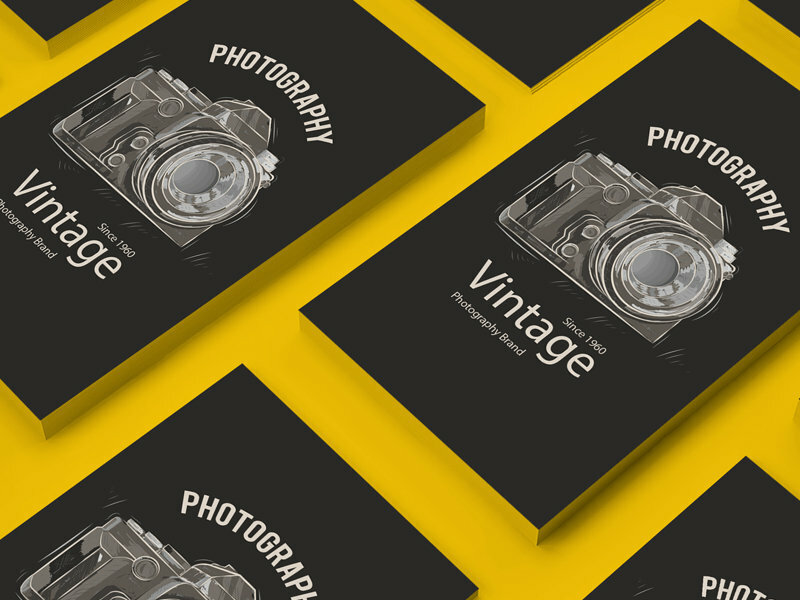 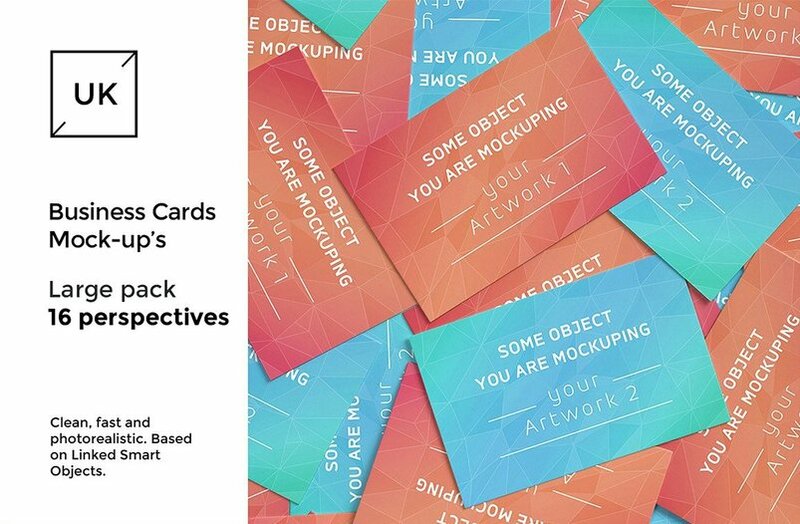 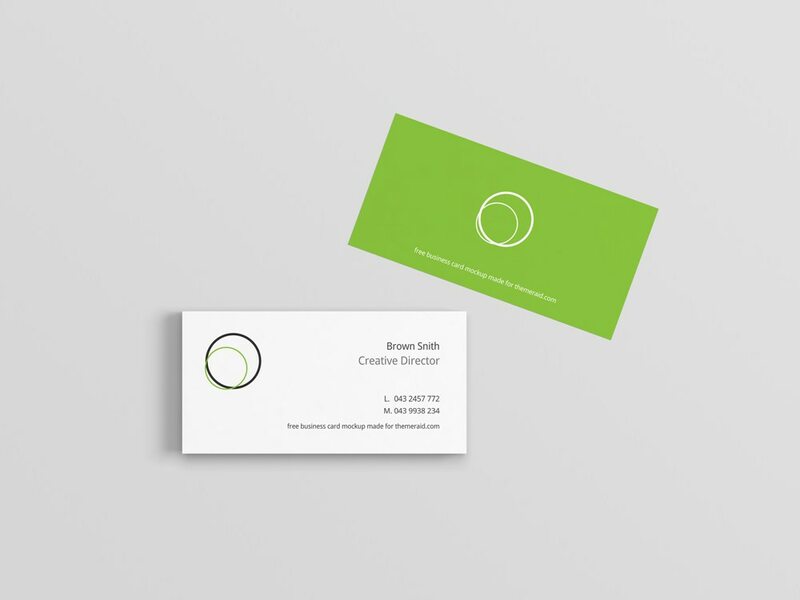 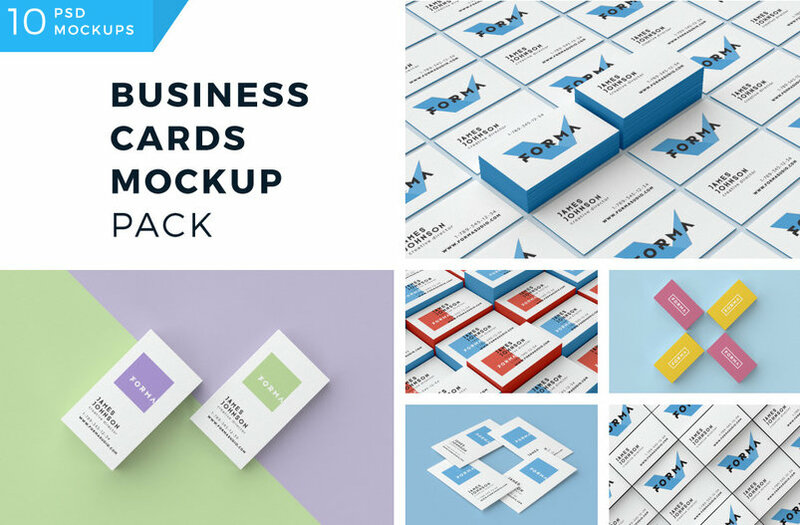 These mockups use Photoshop Smart Objects so you can easily add your business card designs. 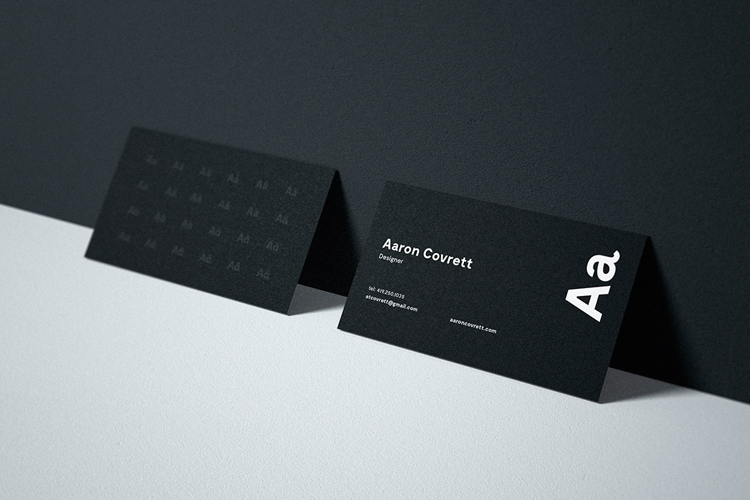 Go ahead and have a look.